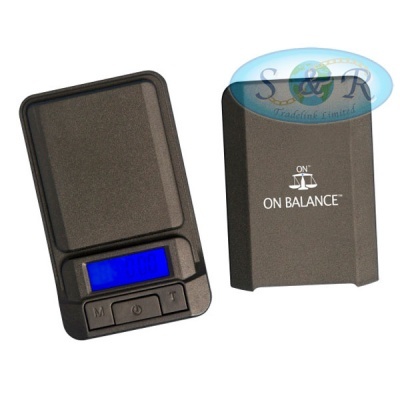 This small light compact scale has an easy to read backlit display and function buttons. This is a reliable scale with a detachable lid and tray and six different weighing modes. 100g x 0.01g.